Don McDonald began his football administrative career coaching flag football and winning four Coit championships. 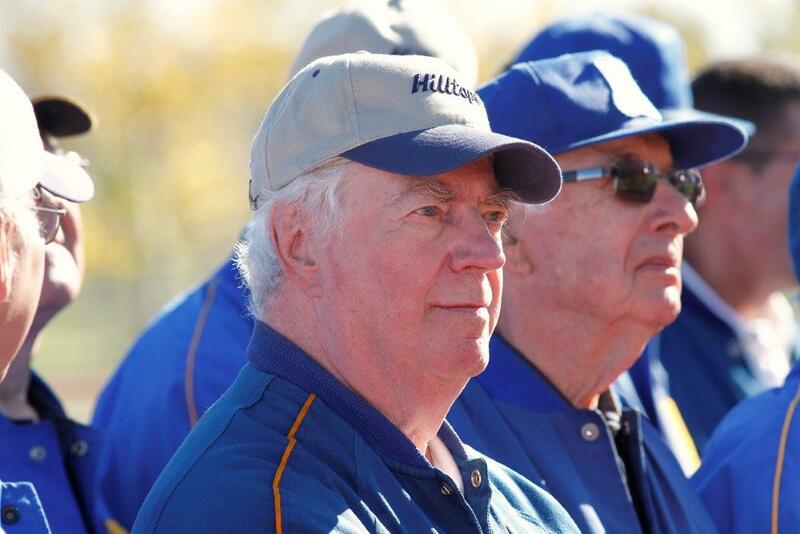 In 1970 he started as a volunteer with the Saskatoon Hilltops where he became President in 1975. Don was also Vice President for Football Canada from 1989 to 1992. Don’s storied career saw him inducted into the Saskatoon Hall of Fame in 1993 and the Saskatchewan Hall of Fame in 2009.